Siemens, the electronics and electrical engineering giant, is looking for a media network to handle its B2B venture Siemens Enterprise. Siemens Enterprise Communications, which was founded in 2008 and sells communications products to companies, is a joint venture between the American private equity firm The Gores Group and German industrial conglomerate Siemens AG. The company has approached agencies inviting them to submit RFIs for the business. The process is being led out of the US and also focuses on the UK and German markets. It is understood that there is no incumbent on the business. 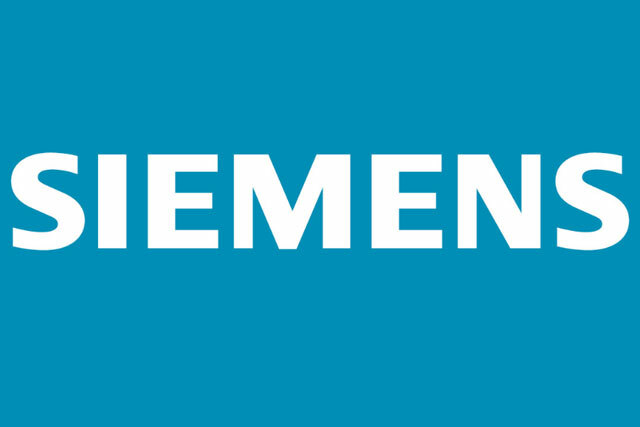 Siemens' consumer business, currently handled globally by Omnicom's PHD, is unaffected by the review. PHD won the account in 2008 but prior to that the account had been dormant for around five years. On a local level, MediaCom handles UK planning and buying for the Siemens range of products and ZenithOptimedia also handles Siemens' consumer business in selected markets.